The disconnect between the massive amount of private and public aid and the poverty, disease and homelessness that still plague the country raises a question that critics say is too difficult to answer: Where has all the money gone? From an NBC report we learn; “The United Nations said that in total $13.34 billion has been earmarked for the crisis through 2020, though two years after the quake, less than half of that amount had actually been released, according to U.N. documents. The U.S. government has allocated $4 billion; $3 billion has already been spent, and the rest is dedicated to longer-term projects. “There’s the troubling case of Fugees rapper Wyclef Jean’s Yele Haiti charity, which took in $16 million in 2010 on the strength of his star-power, and spent more than $4 million on internal expenses like salaries, consultants, travel and office and warehouse expenses. 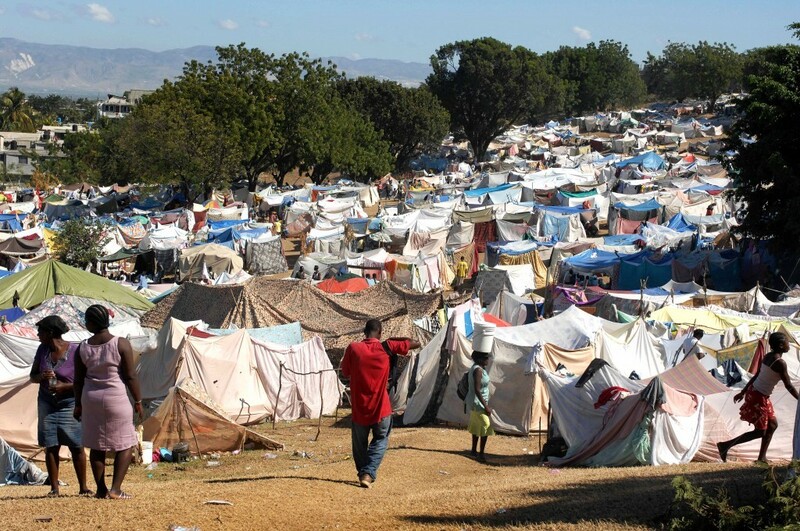 Sean Penn’s J/P Haitian Relief Organization spent just 10 percent of its revenue on those kind of overhead costs. Yele dissolved in 2012 amid questions about its bookkeeping and payouts, and the New York attorney general’s office said this week it is still investigating the group’s finances. On a smaller scale, North Carolina authorities yanked the license of a charity called Share Our Shoes after finding more than $50,000 in questionable expenses,” the report continued. We have several issues with this whole story. 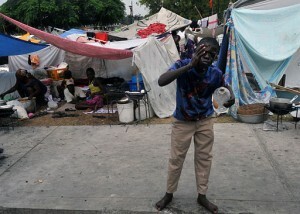 Why is only 17% of 13.34 billion (2.27 billion) the GOAL for what ends up in Haitian victim’s hands? Are world disasters now the latest venture in the free market for profit? Where is a REASONABLE accountability? We believe in times of crisis that donations and charity can mean the difference between life and death for many victims; that there are reputable, credible charities and NGOs that operate with the lowest overhead possible to achieve their mission of helping the world’s most vulnerable; that the spirit of humanity is more concerned about the least of our brethren than just saying “someone should do something to help those people…” We also believe and fear there will come a time that those who have and do give so generously at these times of disaster will become disheartened and begin closing their wallets when their help is still needed. Demand Accountability. Lives depend on it.